The ten episode YouTube series will feature ten guest micro-influencers, one for each episode, who will participate with host, de Jager, in taking on a surprise makeup challenge based on beauty trends as seen across social media. To showcase the versatility of makeup and power of collaboration, the micro-influencer and de Jager will be tasked to create their own take on the same trend in a tutorial format. Each episode will provide viewers with achievable beauty looks, tried-and-true hacks, and introduce not-yet-released products. “When Maybelline approached me with this opportunity I immediately fell in love with the concept,” says de Jager. “Maybelline provides an amazing platform for beauty and makeup and I am a firm believer in supporting the next generation of beauty stars. With this series, I hope to inspire new and existing fans, showcase the power of makeup and most importantly- have fun! The ten guest influencers will be chosen from a contest held on Maybelline New York’s social channels. For the contest, launching August 18th, consumers have to submit a sixty second Instagram video creating their favorite eye liner look using #maybellinecontest and #mnyitlook. 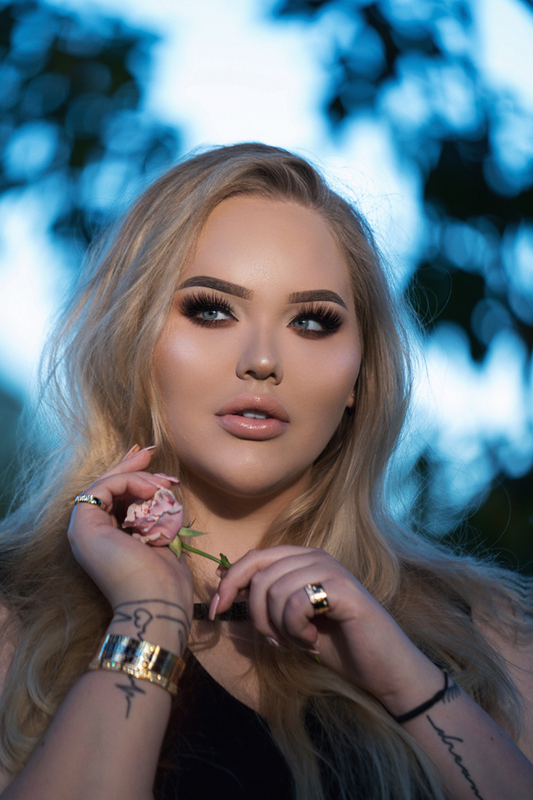 Judged on artistry, skill, creativity and passion, de Jager will work with Maybelline New York to determine the winners, who will receive an all-expense paid trip to New York City and the opportunity to meet and star in a video with @NikkieTutorials. 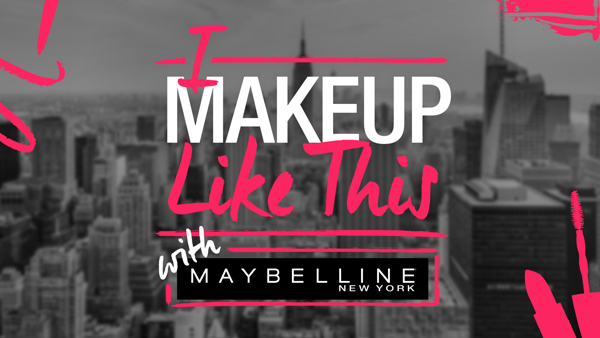 The I Makeup Like This YouTube series includes ten episodes and will premiere on October 2 with new episodes airing every other week, and will live on Maybelline New York’s YouTube Channel. Episodes will include new product reveals and consumer product giveaways to correspond with each video launch. A full list of contest rules can be found on the Maybelline New York website.